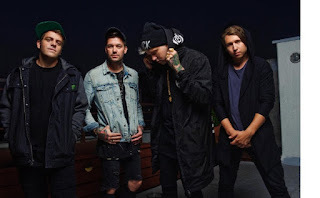 RockChickenz: ATTILA issue a "Public Apology" - Listen! 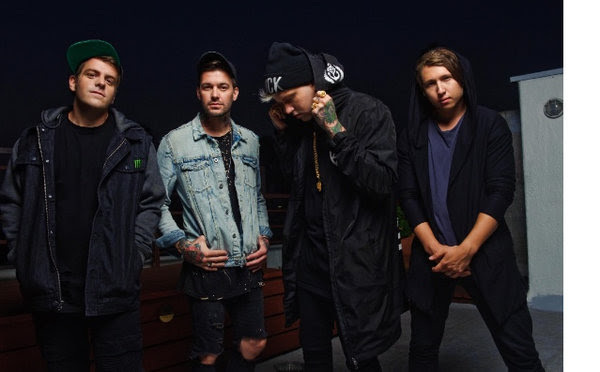 Yesterday, Attila's lightning rod frontman Fronz posted a "public apology" on his highly trafficked socials. Watch it HERE.